thatgamecompany has scraped together a cool $5.5 million in investment dolla, which coupled with the completion of the studio’s three-game contract with Sony means they’re now free to publish independently across whichever platforms they care to develop for. 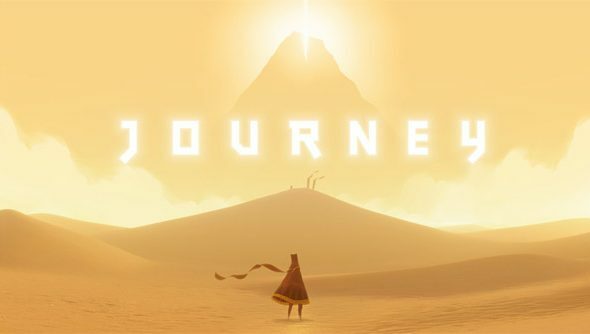 Their most recent game, Journey, became the fastest ever selling game on the Playstation Store. It was about sand and being nice. What platform would you like to see them release future games on, reader? What’s that? PC? Hey, me too! Well that’s just super! It’s unlikely however that we’ll see a PC port of thatgamecompany’s previous projects – Flower and Journey -given their still-existing Playstation exclusivity, but you can play flOw right here, and pretend you’re already living in a glorious world where thatgamecompany is free to publish where they please.